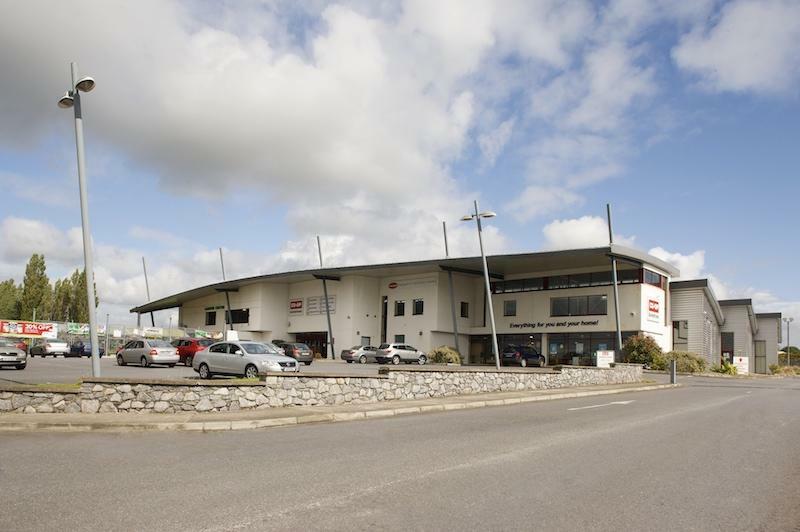 Dairygold has announced that as part of a major Store Investment Plan it will invest €11.5 million to enhance its retail store network over the next three years. Dairygold currently has a network of 39 stores across the Munster area under the Co-Op Superstores & Co-Op Stores retail brands as well as an online store www.coopsuperstores.ie. The €11.5 million Store Investment Plan represents a major commitment by Dairygold to provide a modern retail offering that’s fit for purpose to serve its farming members and customer needs in a changing and challenging retail landscape. The plan will include store development and enhancements, establishing new purpose built stores at certain existing locations, the upgrade of some older stores and finally the integration of some stores. The investment follows a comprehensive root and branch review of all Dairygold’s stores to identify the appropriate investment decision for each store. The detailed review examined store size, site location and facilities, physical condition, upgrade or refurbishment costs, commercial performance, customer base and long term commercial potential. “Our current stores vary significantly in terms of their size, location, physical condition and product offering, from very small rural depots to relatively large urban superstores. Getting the best return on our investment required an analysis of the different needs of these varied stores to allocate funds effectively. Some stores will benefit from enhanced facilities and offerings while others will require upgrade and refurbishment. “Others will not be invested in, in the context of long term viability and we will look to integrate these into neighbouring stores. 13 stores have been identified and we are now in a period of consultation with our elected representatives, employees, customers and other stakeholders. “Following the investment, we will have an enhanced store model, a strong Agri Direct Model, Agri E-Commerce site and Online Service, while out on the field we will have a team of Area Sales Managers to ensure that our Members have access to all their farm needs and service requirements.